RARITAN TWP. 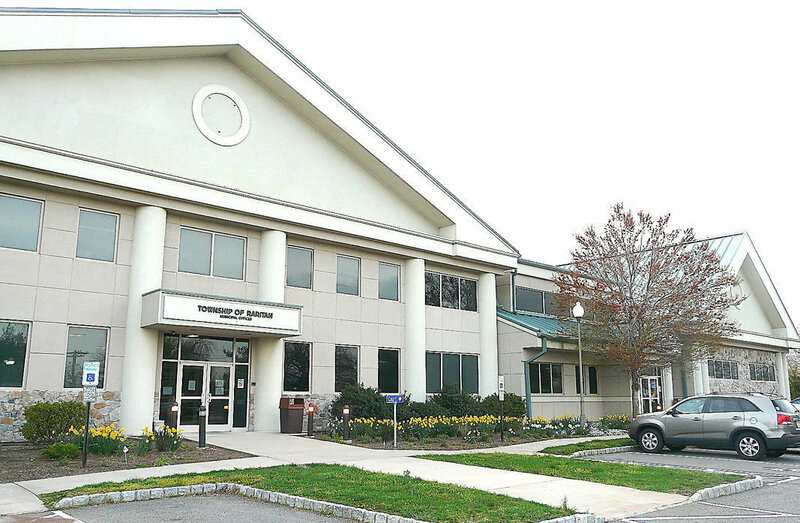 — The Raritan Township Committee voted 4-1 tonight to ask voters if they "desire discussions with the Borough of Flemington to consolidate into a single municipality." The non-binding referendum will be on the Nov. 3 general election ballot in the township.